Contents - SoScary - the story! Contents - SoScary - the story! 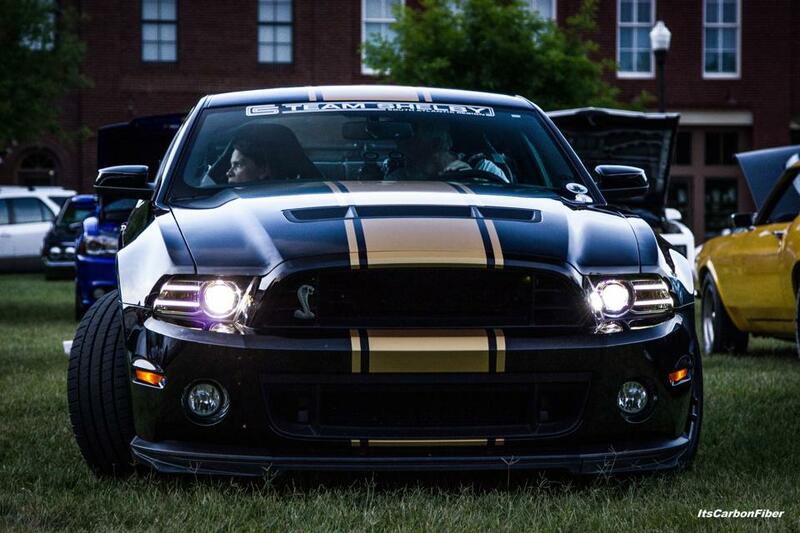 ← Modding the Shelby: A never ending tale!